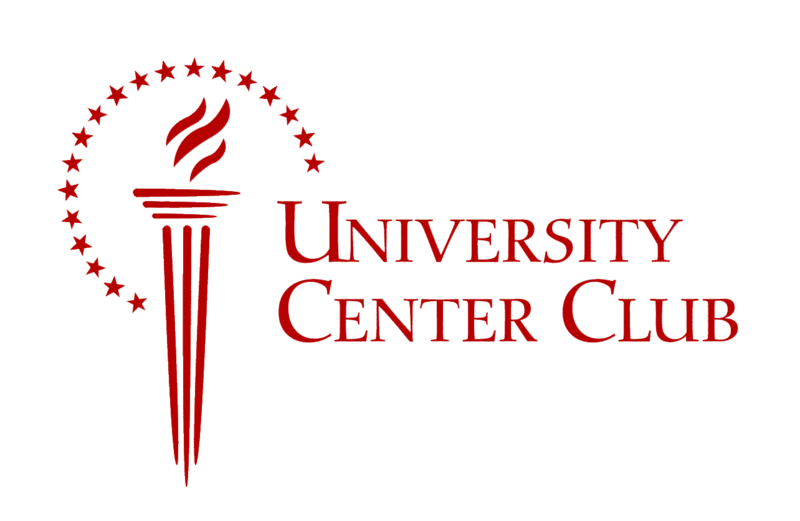 Complimentary parking for the event will be available on the first and second floors of the St. Augustine Parking Garage located adjacent to the Florida State Conference Center. You may use the Macomb and the St. Augustine Street entrances where there will be parking attendants to direct you to event parking. 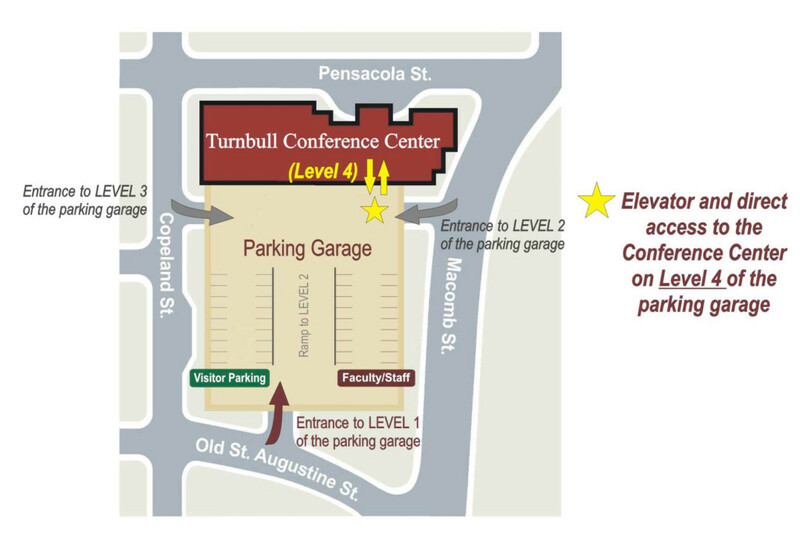 The Conference Center can be accessed directly from the garage on the 4th floor or through the main entrance on W. Pensacola St. Please advise your guests: *Parking on floors other than those reserved for event parking is restricted – illegally parked vehicles will be cited.